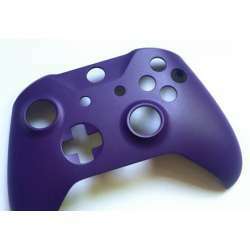 Microsoft Xbox One controller shares the look and feel of the popular Xbox 360 gamepad and incorporates small touches that offer a streamlined gaming experience. 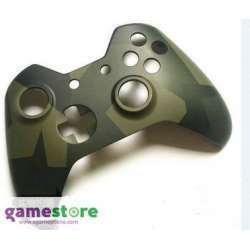 The analog sticks work effectively with no slippery feeling, the directional pad is very responsive, and the triggers feature offers rumble functionality. The 3.5mm jack headset lets you plug in a compatible set of headphones while the vibration feature adds a lifelike feeling. 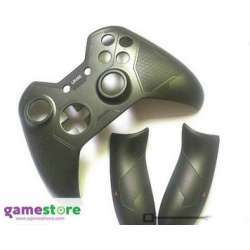 This wireless controller sports an impressive range of up to 18 feet, and you'll get at least 20 hours of gameplay on two AA batteries. The reworked controller and system pairing feature makes it possible for you to pair this controller with any Microsoft Xbox One console in under a minute.